Our recreational classes are designed for students of all ages and levels who would like to learn basic technique while exploring different movement styles. 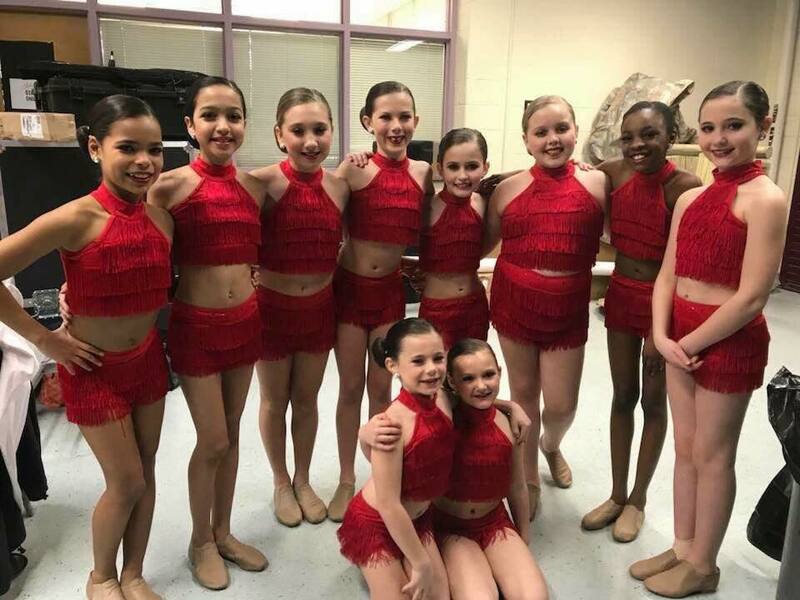 We offer many different styles of dance, such as ballet, tap, jazz, lyrical, musical theater, hip hop, and tumbling. Our classes are taught by a talented, professional, and experienced faculty. From Master Classes and fundraisers to planned studio holidays, find out what's new at KSAD! Come check out our variety of dance shoes, leotards and accessories for all sizes and ages! 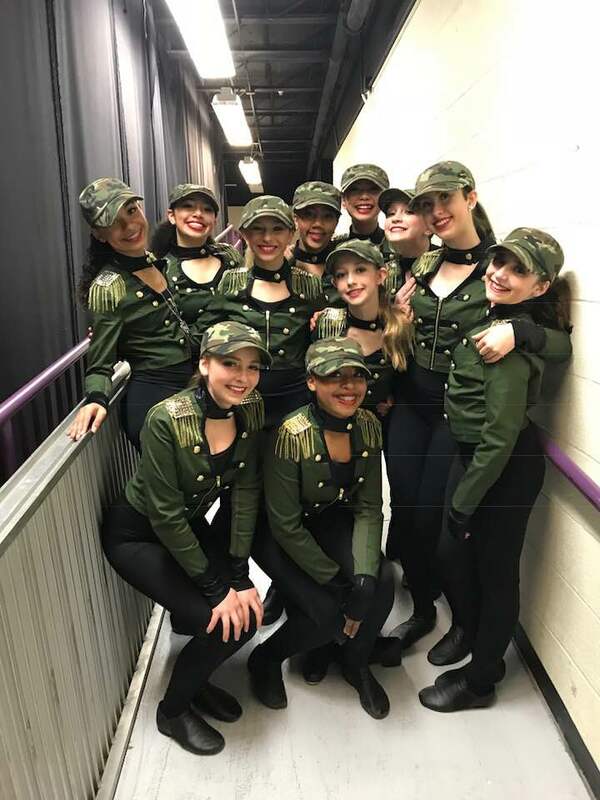 We invite you to learn more about Karen Sachs Academy of Dance!